so why not the Lia Sophia Quench bracelet for only $58!! This textured lime cutie is the right pop of color to any outfit! Pair it with a cute bag or lime shoes, go for it! 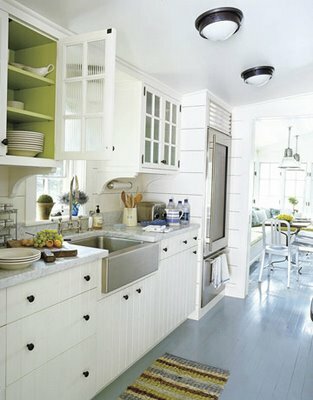 check out some fresh, bright and happy rooms with a pop of lime green below. Lime against white allows rooms to feel polished yet playful!